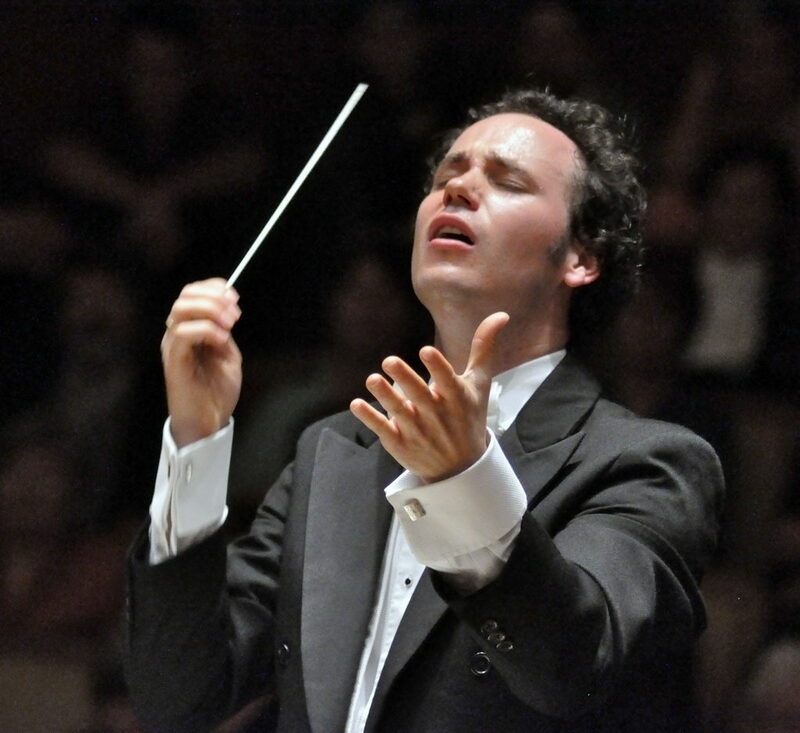 The Charles Mackerras Conducting Fellowship is awarded by the English National Opera to provide a unique opportunity for an exceptional emerging conductor to develop their skills through a structured two year programme, mentored by the Music Director, the music team, and visiting conductors. 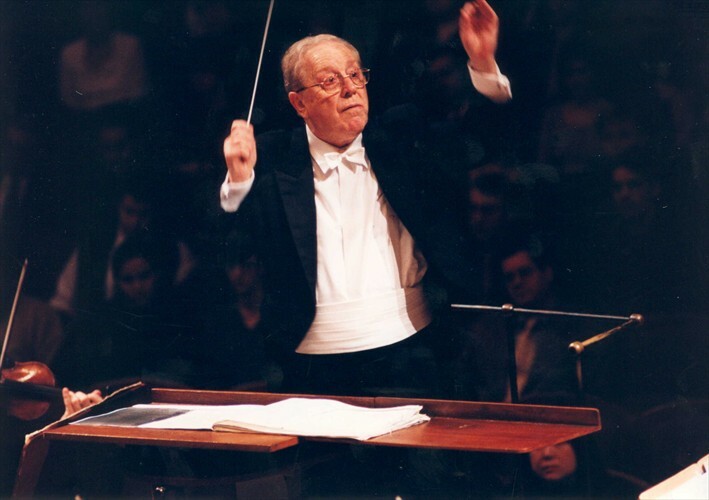 The Fellowship honours the name of Sir Charles, who was long associated with ENO along with many other international opera houses, and must be counted amongst the finest conductors of the last century. 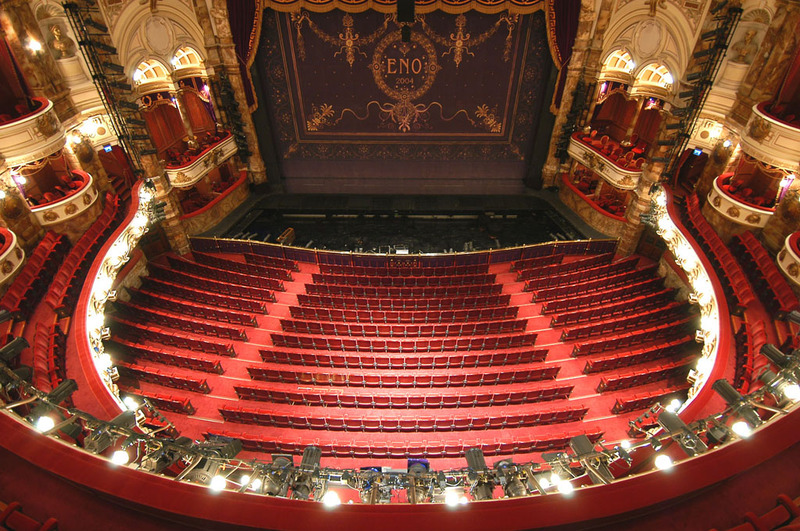 Since the re-opening of the London Coliseum in 2004, ENO has gone from strength to strength and in spring 2009 the Company received every available UK opera award for work in 2008, a unique achievement. Today ENO is known for producing groundbreaking stagings of new and core repertoire and for its exceptionally high musical standards. In recent years ENO has had particular success in attracting new audiences to opera, forging creative partherships with opera companies around the world and in developing the careers of young British opera singers. At ENO opera is theatre; expressing drama through the unique combination of music, text, dance, and design. They sing in English and believe that singing in our own language connects the performers and the audience to the drama onstage, and enhances the experience for all. They are a national company of internationally recognised standard who nurture talent across the entire company, whether on-stage, backstage, or in the pit. ENO’s vision is to be synonymous with making great opera accessible to the widest and most diverse audiences.